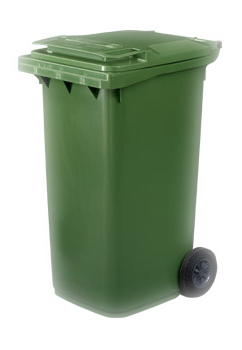 Enfield Council are consulting on changes to the way they collect waste. This will involve moving to fortnightly collections for all three bins and / or a charge for collection of green garden waste. 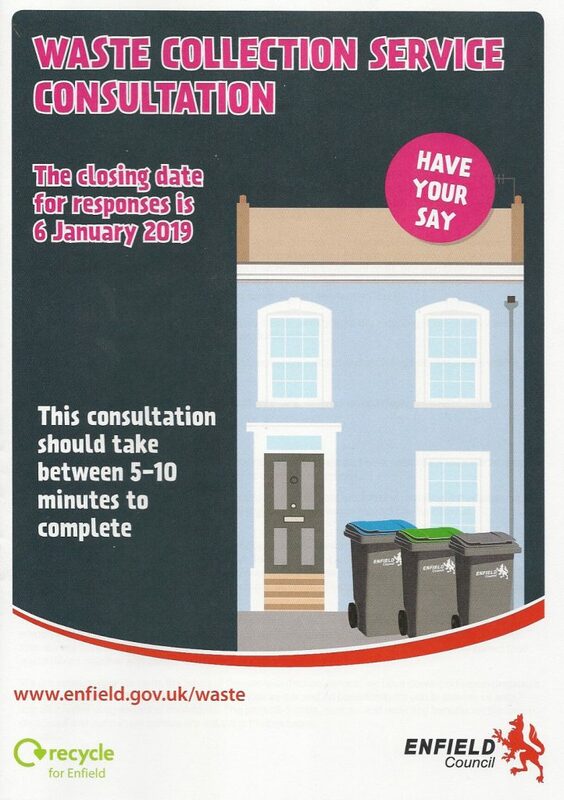 If you have strong feelings about this (whether you feel it be problematic for householders and will increase flytipping, or think it’s a great cost-saving idea), please be sure to fill in the consultation before January. The consultation can also be completed on paper. You can collect a paper booklet (shown above) from Central Library (Cecil Road) which can be handed-in at the Civic Centre. It may also be available elsewhere in the Borough.